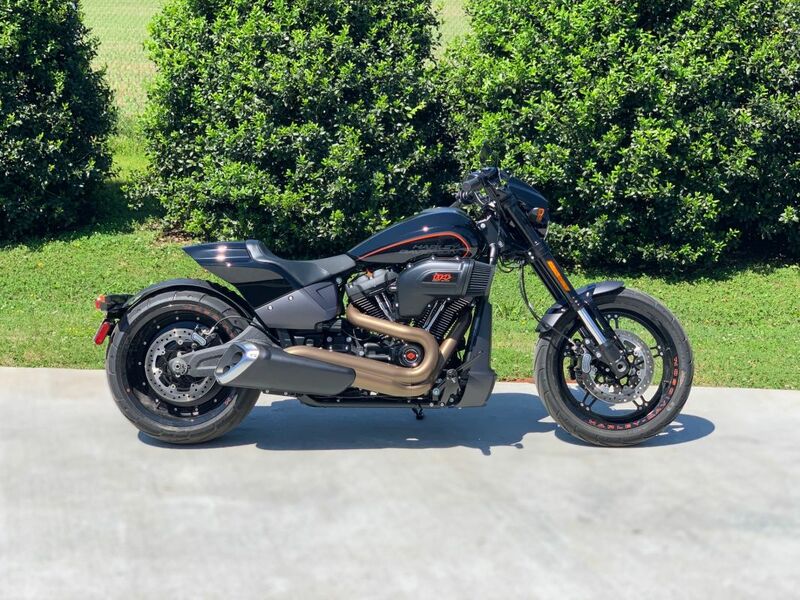 Home › Inventory › 2019 Street Bob - Screaming Eagle Exhaust!! Great Sound!! 2019 Street Bob - Screaming Eagle Exhaust!! Great Sound! !